Every year we hold an anniversary service at around the anniversary of the formation of Christ Church (which was on 7th November 1982), so early or mid-November, but missing Remembrance Sunday. We like to invite back to take the service a minister that has been associated with the history of the church. 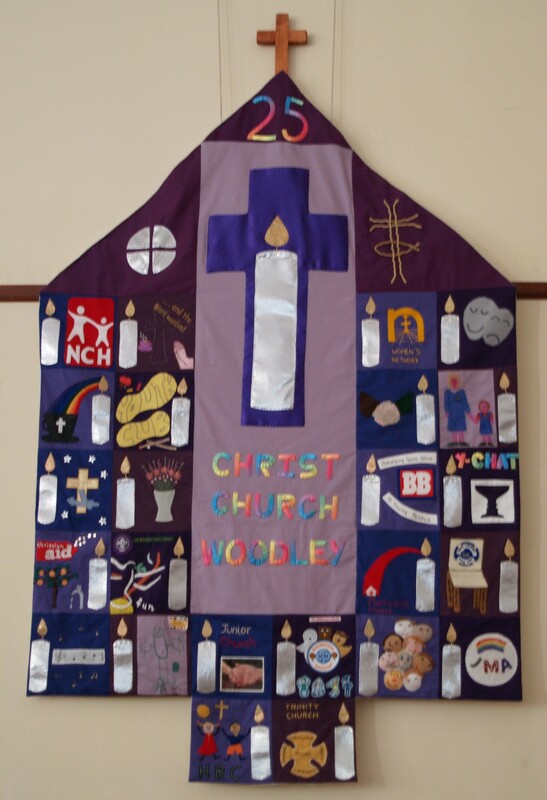 Those with longer memories will also be celebrating the anniversary of the Methodist Church coming to Woodley in 1958 and the Congregational Chapel opening in 1834. Page last updated 13th February 2019.